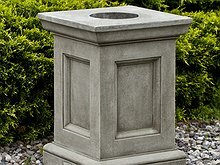 Bedrock Stone features a large selection of high end water features. 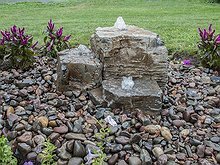 Bedrock Stone's water features are sure to add a splash to any project. Browse though some of them here. 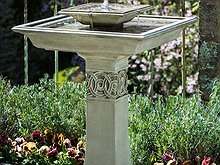 Since it was founded in 1983, Campania has been a premier designer, manufacturer and distributor of fine garden accents to independent garden centers throughout the United States and Canada. 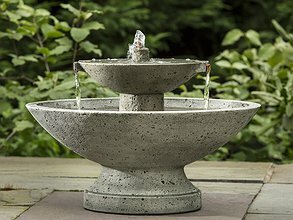 Bedrock Stone is proud to feature an assortment of fountains from Aquascape, an industry leader in pond and water features. 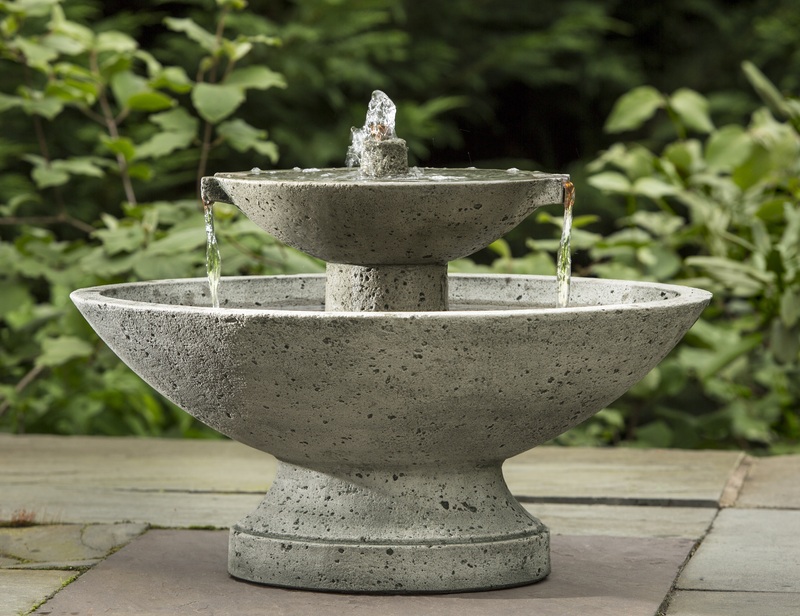 Bedrock carries a large supply of art-deco products.